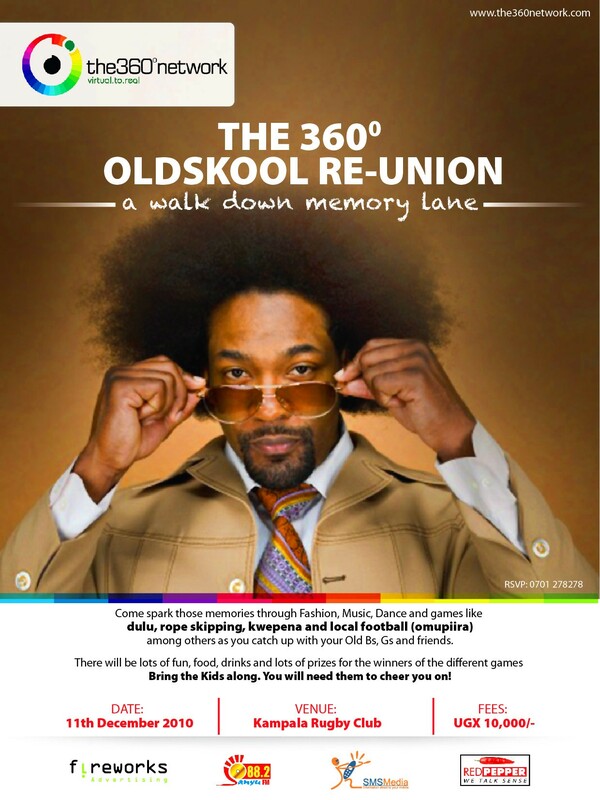 The Annual 360° Oldskool Reunion is back! Exactly one year later,it’s back and it’s hotter: It’s The Annual 360° Oldskool Reunion! Come share the good old skool memories; play dool, football, dodgeball and skip rope with your oldskool friends. You should bring your whole family- You’ll need your kids to cheer you on!